For 2017, I’ve resolved to start a lifelong quest of eating with intention: trying as many new fruits, vegetables, nuts, and seeds as possible. I do love a good project! I thought I’d start with 100, and quickly the list became longer as I started diving deep into categories. It soon became apparent as I started forming my list is that while I’ve already cooked or eaten an absurd amount of vegetables and fruits, there are really so many left in this world to try. It’s already daunting! 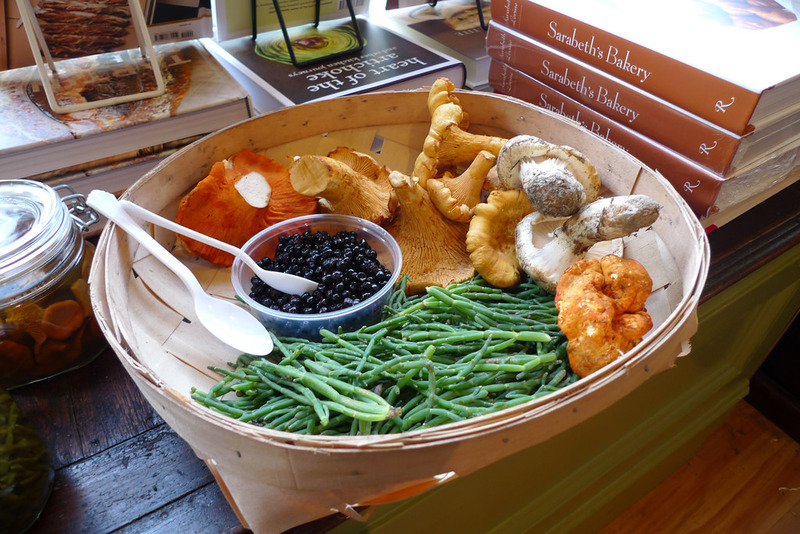 And then a project like this brings up so many questions: How do I go about finding all of these foods? 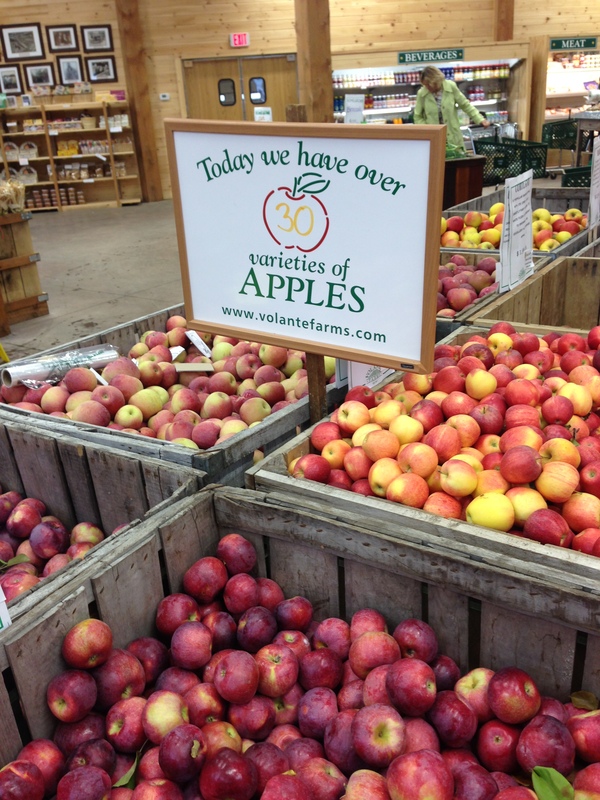 Do I work my way through all of the apple varietals in New England? Do I go for depth or breadth? How do I organize my progress? Do I cook them at home? Do I travel to obscure global locations for a bite of something new? I’m leaning towards yes, seems like a reasonable thing to do. 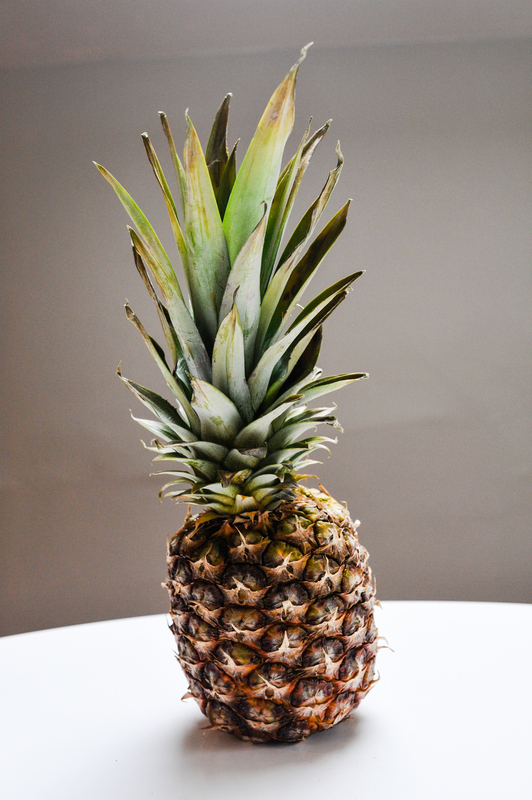 Coming up with eating parameters is always fun – does the vegetable or fruit have to be the star? What’s the best dish to prepare it? For now, I’m ironing out the details, and will eat steadily as I go. 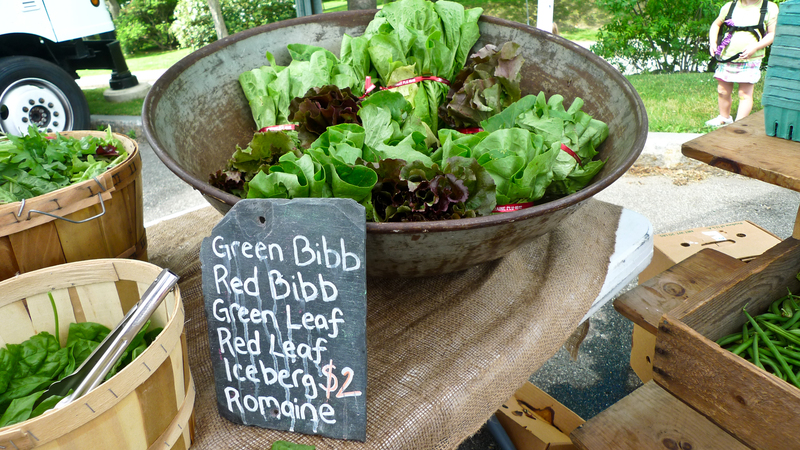 In the short term, there will be lots of new types of greens, some tropical fruit, and varietals of local spring New England produce as the growing season starts. For resources: Wikipedia has been surprisingly helpful. I’ve scoured the CUESA site. I managed to try dozens of new-to-me fruit and veg while living in San Francisco at the Ferry Building, and I still cherish their newsletter. I have a large collection of global cookbooks that I’m pouring through for regional produce, so I’ll continue to add to the list below, and crossing off the ones I’ve tried. Bishops weed (a.k.a. ajowan); not, as it is often confused with, lovage. Other: I’ve tried to divide the list into produce that I’m decently sure that I’ve never tried before, and others that I may have had samples of but have for sure never cooked in my own kitchen. Is that cheating? Just kidding, there is no cheating, it’s my adventure.